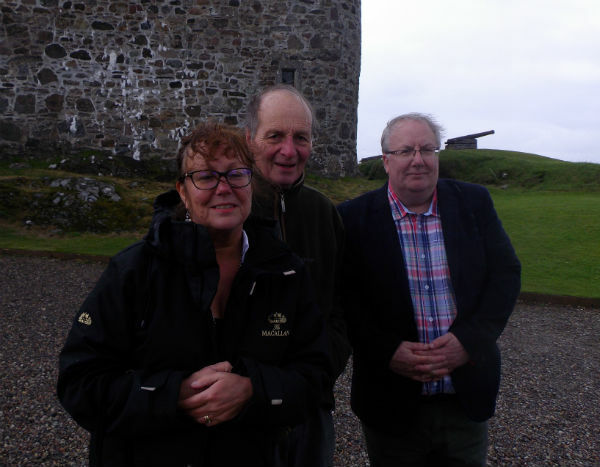 This is our 4th International Clan Maclean Tour to co-incide with the gathering on Mull. We have an extensive array of tours so if you don’t know where to start please take a look at some of the samples tours or simply drop an email to liz@mcleanscotland.co.uk and we’ll be delighted to help. We ‘ll happily chat til you’ve got the perfect tour. The Clan Maclean Association is organising the International Gathering on Mull from Tuesday 20th to Sunday 25th June 2017. The Reception Centre at the Aros Hall, Tobermory will be open Tuesday to Friday. 9.30 am to 5.30 pm . Check in there to collect your “Gathering Welcome Pack” (one for each family or group), tickets and name badges. You must contact the Clan website for all tickets, including evening events and the main Saturday event at the castle. Clan Maclean whisky from the last gathering. Clan Maclean Centenary Malt by Tobermory distillery. Glenfiddich Maclean tin/bottle. Maclean Blend. 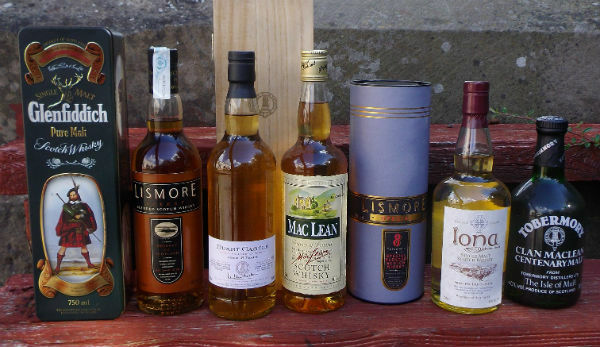 Lismore Blends. Iona Tobermory single malt. Also a group of collectable miniatures.